Do you wanna follow each other on blogger? You both look so gorgeous! Thank you for my blog and the lovely comment. Just went through your blog. Its Awesome. I just found your blog and I absolutely love it so much! I followed you :) You have a great sense of style! You look incredible!!! Happy New Year! Feel free to stop by my blog when you get a chance. Hey! lovely blog! ^^ Tnx for your comment! Amazing post, I love all! xoxo A. What a chic year, you guys always inspire me to push my own fashion boundaries! wow!!!!!!! !i love all your outfits,you look fabulous!! !i am your new follower on gfc,blogloving and on facebook,would you like to follow me back? 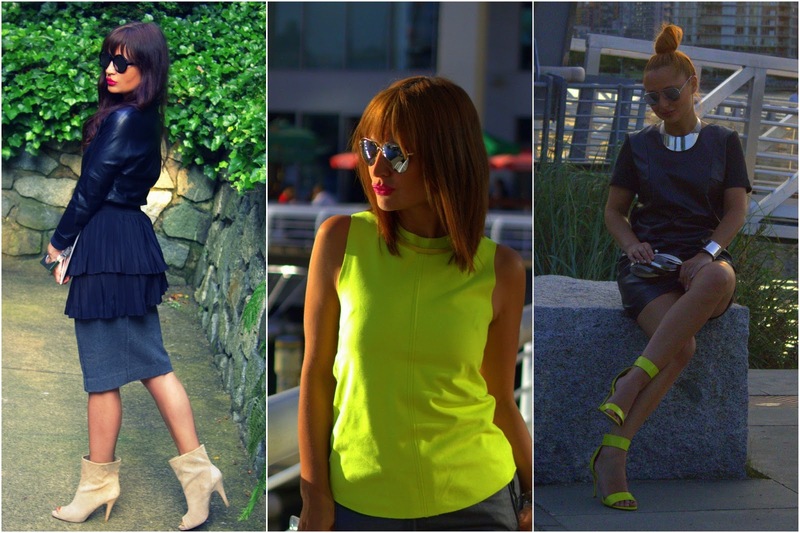 Thanks for sharing your amazing style with us in 2012, looking forward to more fantastic looks from you this year! i wonder how old are you? i mean i'm curious with your age..just stumbled upon your blog. All your outfits are great. Have a nice weekend. Thank you so much for your sweet comment on our site! You have some really amazing looks! There is almost nothing you are wearing here that we would not love to own! Beautiful. 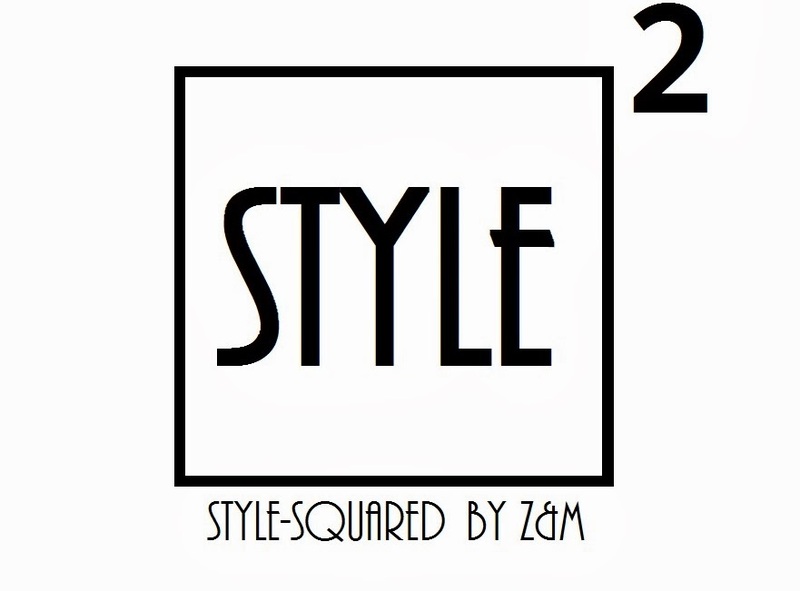 Love your style..So original!! Cheers to another great year to u hun.. Kisses!! Thank you so much for the comment! In love with your style and blog! Wanna follow each other? Great,style collage!!! Wish you a happy and fashionable year!!! wow!!! me gustan todos los looks! genial se queda corto! Would you like to play the role of a stylist? The link below will tell you what to do! 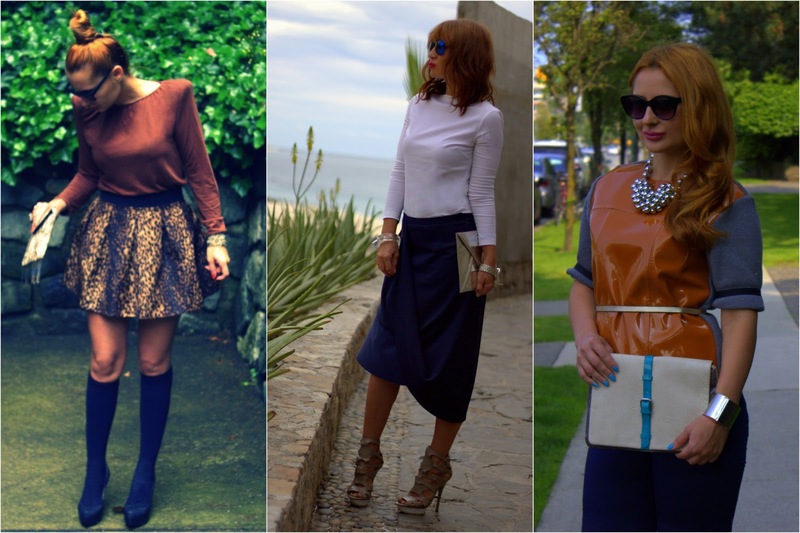 una recopilacion de looks muy inspiradores! Great selection and such nice outfits. Love the metallic one. Wooow you have such fantastic style! You are beyond gorgeous. Metallic Paws- giveaway up on my blog! How can I pick a favorite when I do so love them all. Amazing style ladies. is this all you? omg you have such an amazing style! you look stunning in every picture :) anyway happy new year to you! you look so pretty, amazing recopiltions pics! My most favorite has got to be that with H&M MMM and the sparkly green shorts! I love this 2012 review !! I love your style and your shoe collection! You had such a fashionable year! Odlican recap! You rock girls!! Happy new years ladies, you had an awesome 2012 with loads of style and glam, wishing you a great 2013 and looking forward for what you have to offer. Happy New years to you! Those are all wonderful pictures! wow these outfits are amazing!! 2012 was a great year for you! Hey! Wow so many fantastic looks! Thanks for your continued support on my blog! Best of luck in 2013!! all these outfits are inspired. i love all of them! Mooi om te zien, maar zou het niet snel zelf aantrekken.. Te fel voor mij..
You can really pull off a dramatic look! Happy New Year! wow svi su mi super, prelijepe ste mi! Love these looks! I especially like your top knot bun. All these looks are absolutely amazing, love it!! Of course I accept any kind of advice! I had a problem making my photos bigger in the beginning then I found out how to make them bigger and then something happened and they went back at the smaller size. I hate computers and know very little, and I started my blog without knowing much. So I have somebody helping me with making my photos bigger, hopefully it will work! And thank you for your interest and advice! I really appreciate it! i love your hair! and your outfit too! I love much of the pictures, but the one with the umbrella and the headband, is so beautyfull! O You have a very wonderful images! I like your style! Thank you for visiting my blog! I'd be happy to be your readers and hope for reciprocity! you have unreal taste! really great! Oh wow you have quite the versatile look. I quite like that!